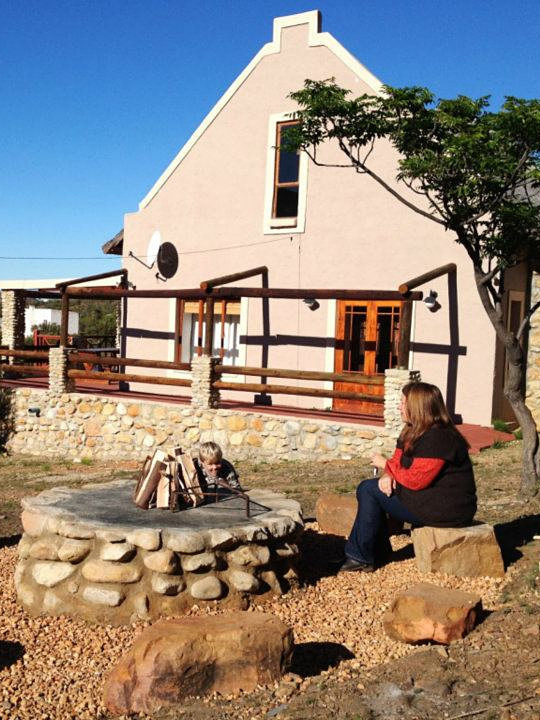 Ladismith Accommodation – Come and relax in the beautiful unspoiled valley, of Dwarsriver. 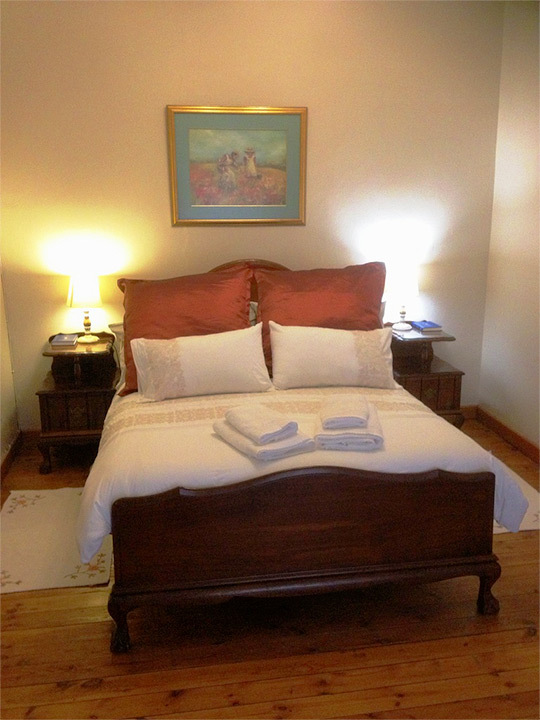 Oaksrest Vineyards can accommodate up to 20 guests, offering a choice of self catering and bed and breakfast with, Meals on request. 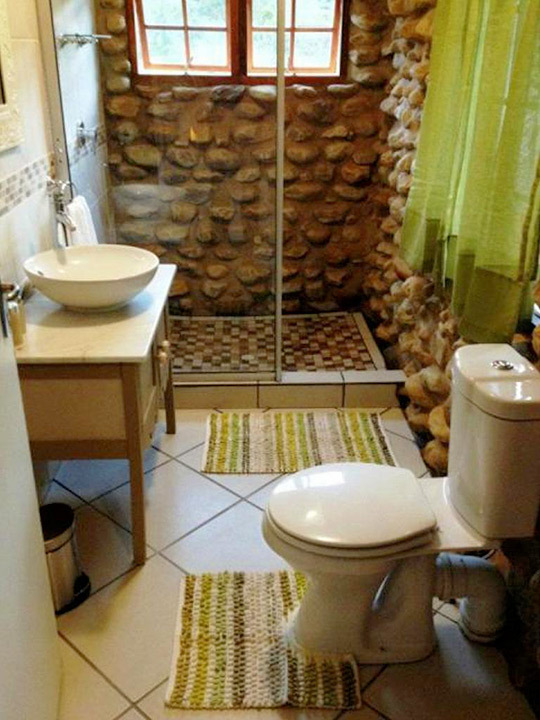 Facilities include electric blankets, 100% cotton percale linen, Air Conditioning, Full Dstv, DVD player, Free Wifi, Braai and Boma areas with indoor fireplaces.